The I-Programmer team reports a lot of news and originates loads of helpful articles, but there's far more out there than we can possibly cover. So from time to time we trawl through other people's blogs to find posts of interest. This time the focus is Angular.JS. AngularJS can be a great addition to your ASP.NET applications, but getting started can be a bit daunting for the uninitiated. Thankfully, you don’t have to go it alone. Let's take a look at how you can add AngularJS to your ASP.NET applications with minimal stress. In this post, you’ll learn how to create REST endpoints with Spring Data REST, configure Spring Boot to handle cross-domain requests, and use Stormpath to make authentication a breeze. In this blog post, we'll explore how to downgrade and upgrade components and services from Angular 1.x to Angular 2 and vice versa! The basic concept of AngularJS is based on two way binding and that forms the core of AngularJS, so it is very important to understand what exactly is two way binding. Angular 2 for AngularJS walks through how to build app with Angular 2 with your experience from AngularJS. 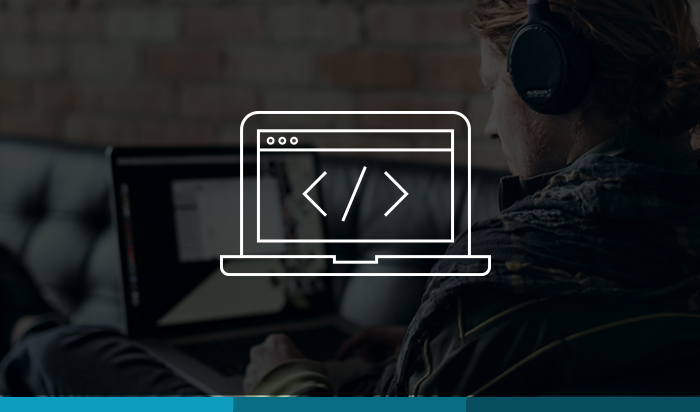 OData 4 allows you to create back-end services for your web applications with minimal code because it allows the client code to query the entities. This removes the need to create a separate service method for each operation. 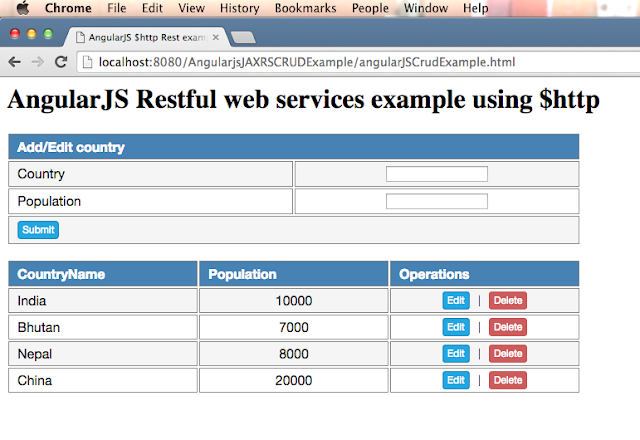 In this post, we will use AngularJS to call rest CRUD APIs. So we are going to create a view and then perform CRUD operations on the basis of button clicks. The attack started at 9:09 AM. 50,000 TCP SYN requests per second started hitting the public website of a major financial institution. A few minutes later the rate increased to 100,000, and finally to 300,000 SYN requests per second. But this DDoS attack never really happend.